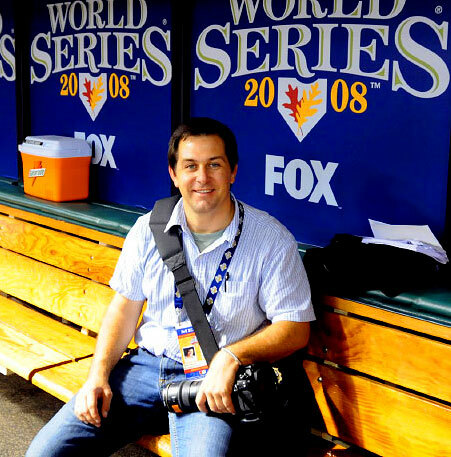 Ryan is an independent photographer and multimedia storyteller based in Tampa, FL. He has traveled and photographed in over 30 countries and speaks Russian. Prior to becoming a photographer, Ryan was a Peace Corps Volunteer in Kazakhstan, a microbrewer in DC and NYC, a fly fishing guide on a Wyoming ranch and a Capitol Hill staffer. The White House Press Photographer's Association and the Virginia Press Photographer's Association have recognized Ryan's work. His ever broadening list of clients has included The McClatchy Company, Time, Newsweek, People, Der Spiegel, European Pressphoto Agency, Editor and Publisher, The Magazine Group, American Journalism Review, Tampa Tribune, The Naples Daily News, The Sacramento Bee, Minneapolis Star Tribune, Anchorage Daily News, as well as The United States Peace Corps, The Department of Interior, ISAR and The Jane Goodall Institute. Ryan is originally from Coolville, OH and is a graduate of Ohio University.